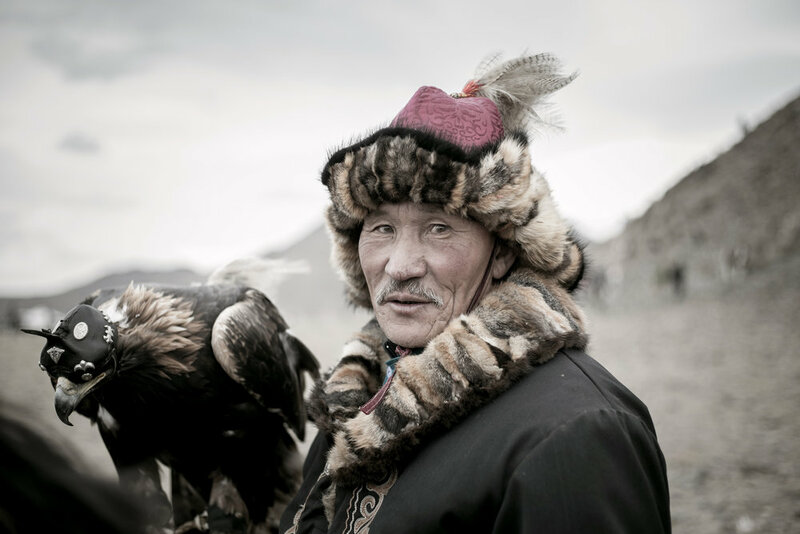 Eagle Hunters — What Took You So Long? 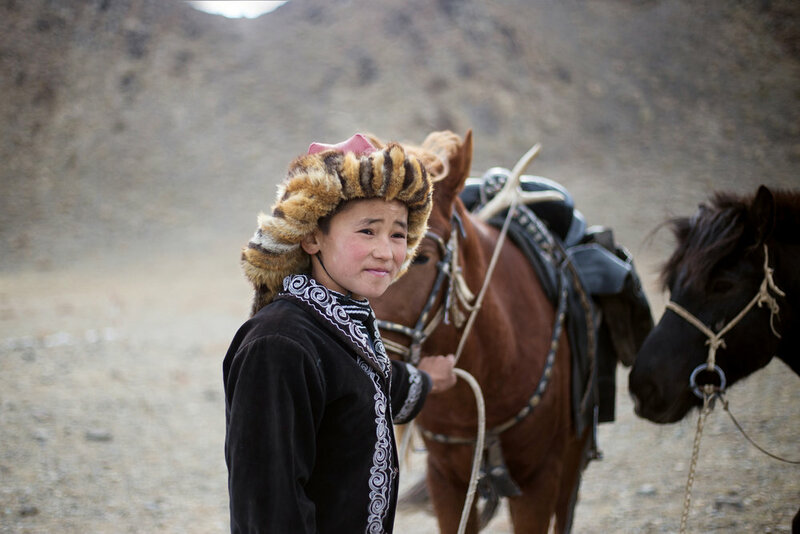 During Nessim's first trip to Mongolia, he took the 42 hour bus to Ölguii in Western Mongolia to document the annual golden eagle festival. 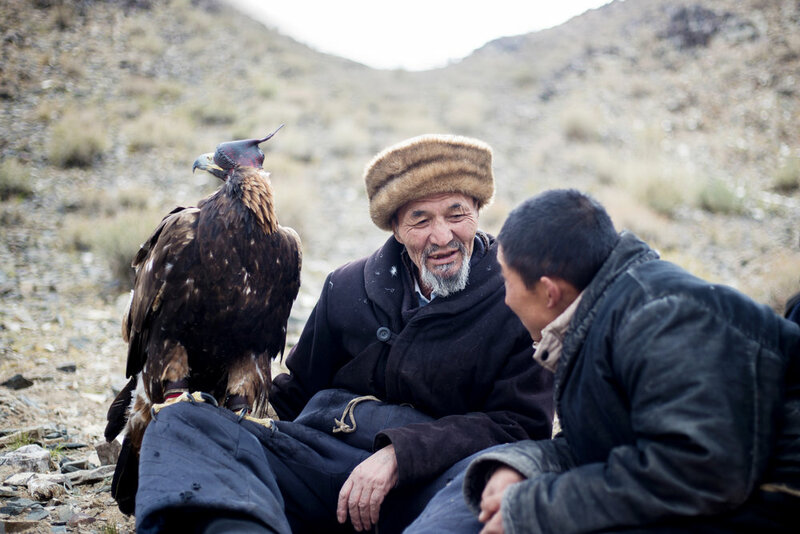 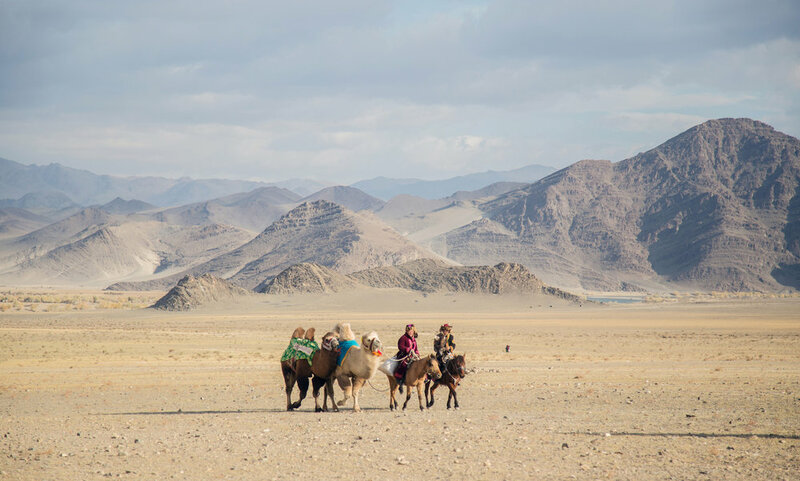 These eagle hunters, who preserve an ancient tradition that's been passed on from generation to generation throughout Central Asia, tame eagles and use them to hunt smaller animals, such as rabbits and foxes.